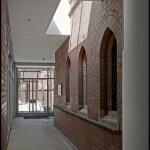 St Michael’s Community Centre opened in early 2007 and offers a contemporary venue for the local community. 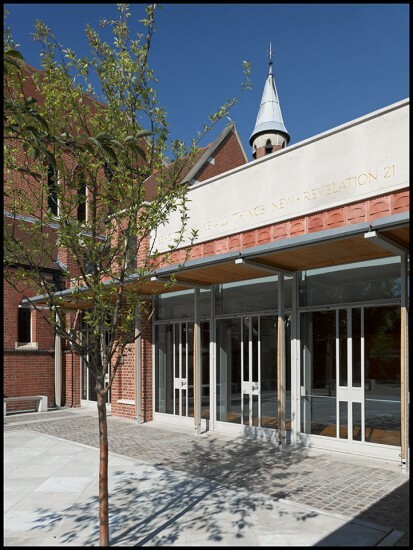 As an extension to the popular 19th century church, the centre offers a well appointed space to host any event for all age groups. 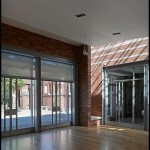 The Community Centre is focused on offering opportunities for all groups. It is a central place to bring the whole community together under one roof. Music groups, coffee mornings, toddler groups and exercise classes are all included in the programme. Businesses can also use the Community Centre, for example for their AGMs, and individuals can hire the Centre for christenings, parties and other family events. 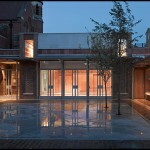 The Community Centre has been designed to the highest specification. The space boasts high ceilings, natural sunlight from above, underfloor heating, sprung floors, air conditioning and fantastic acoustics. There is also a well equipped kitchen plus disabled and baby changing toilet facilities. These are estimates. We would strongly advise a site visit to confirm appropriate numbers for your class or function.